Where do we place our money nowadays? Stock market at all-time highs, bonds at 0% rate, cash in fiat currencies? We could use gold but we don't get any cashflow from it. A good option might be investing in real estate, but we have to do it right. 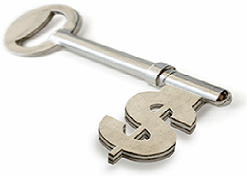 First of all, we make money in real estate WHEN WE BUY, therefore that is the most important part of the process. Second, we need to focus on solving problems for the people, not on buying and renting apartments. Really, it changes our full perspective. And third, we have to understand the new trends in society and demographics. 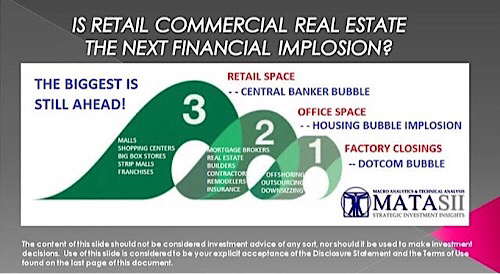 On-line shopping running wild and home working strongly increasing, what can we expect from buying offices or malls? On the other hand, with an aging population, nursing homes and hospitals have a very bright future. If we professionalize our buying and renting process, managing real estate can become a very lucrative part of our portfolio.